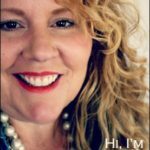 Kellie is a mother, crafter, DIYer, dreamer, believer, and the creative blogger behind Nest of Posies. 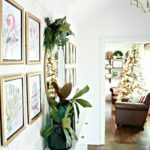 She loves writing about her family, her kids, health, exercise, fashion, holidays, and inspired living. 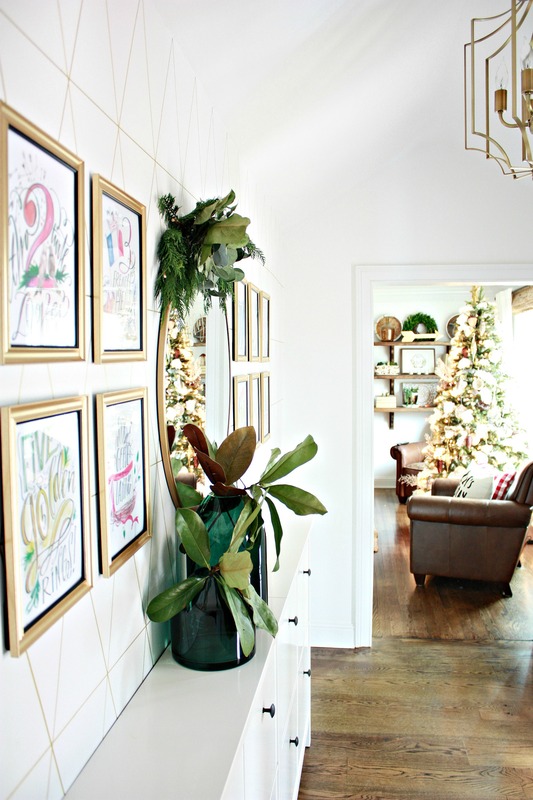 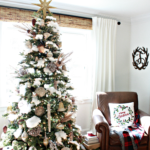 Bring the enchanting beauty of the mountain woodlands right into your holiday home with this lovely nature-inspired decorating. 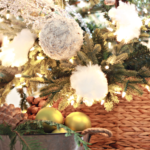 The Fraser Fir Narrow Tree features green and silvery-white foliage with layered branches, making it the perfect backdrop for a woodland-themed masterpiece. 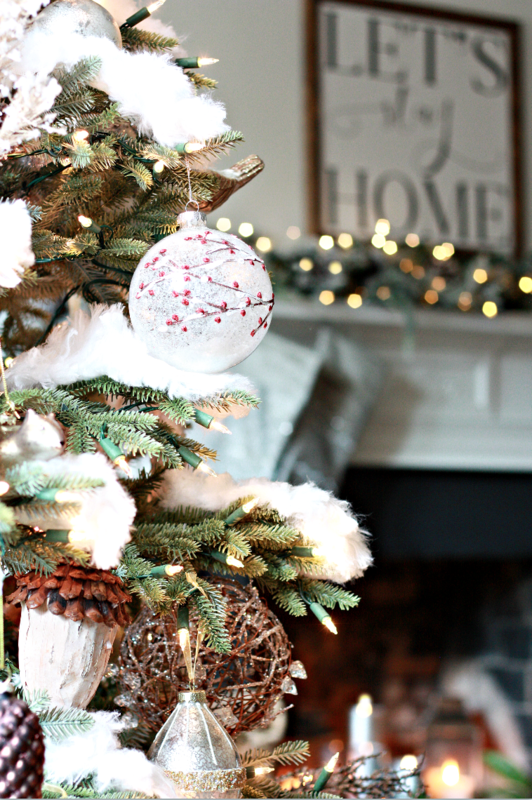 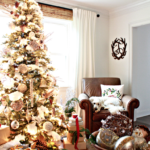 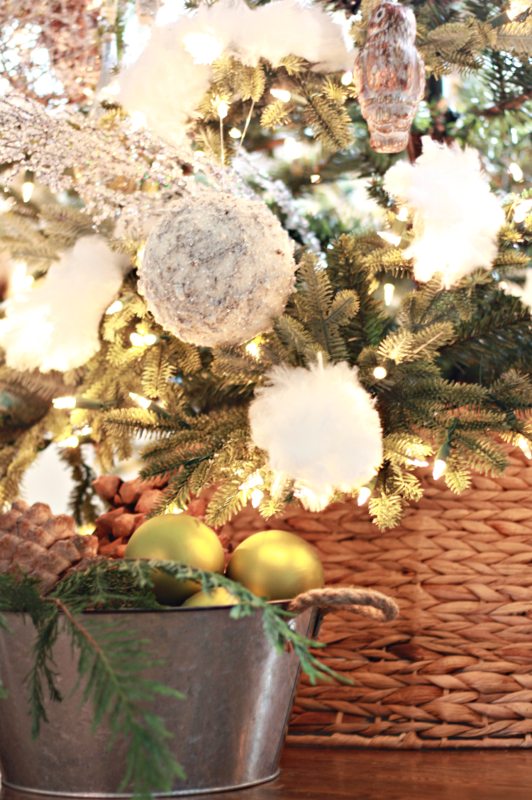 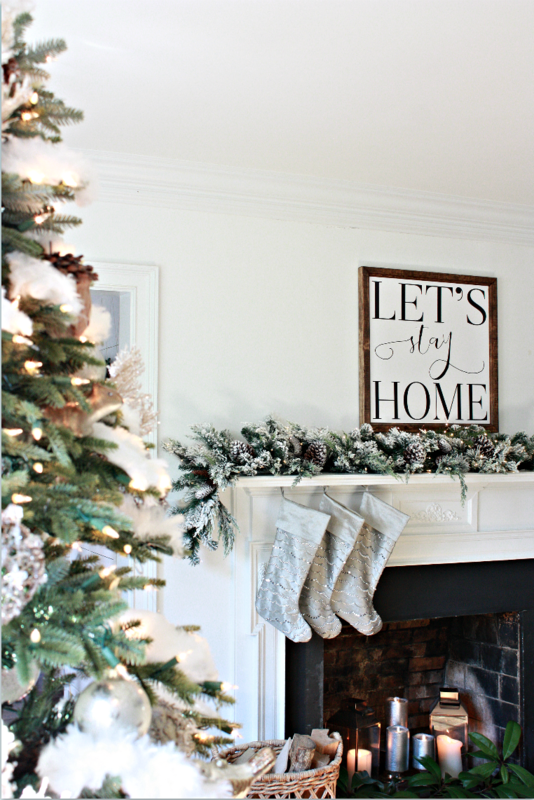 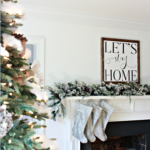 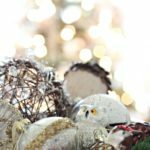 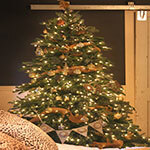 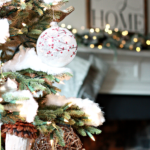 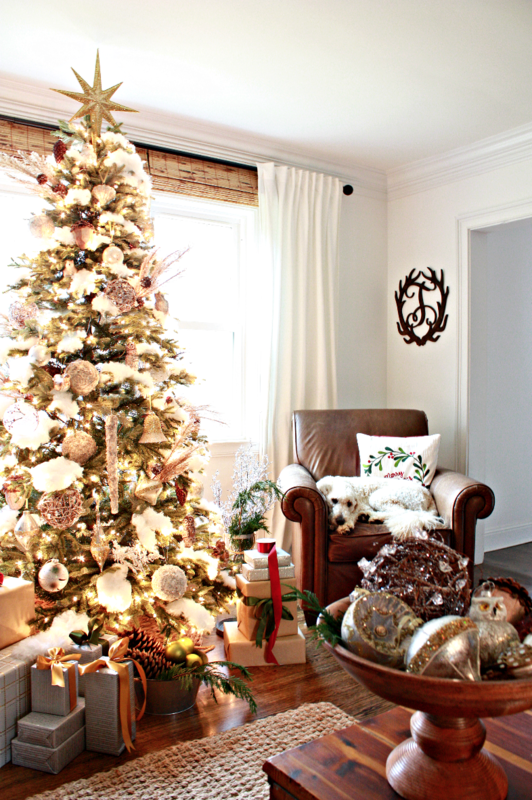 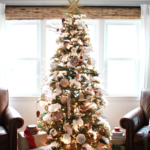 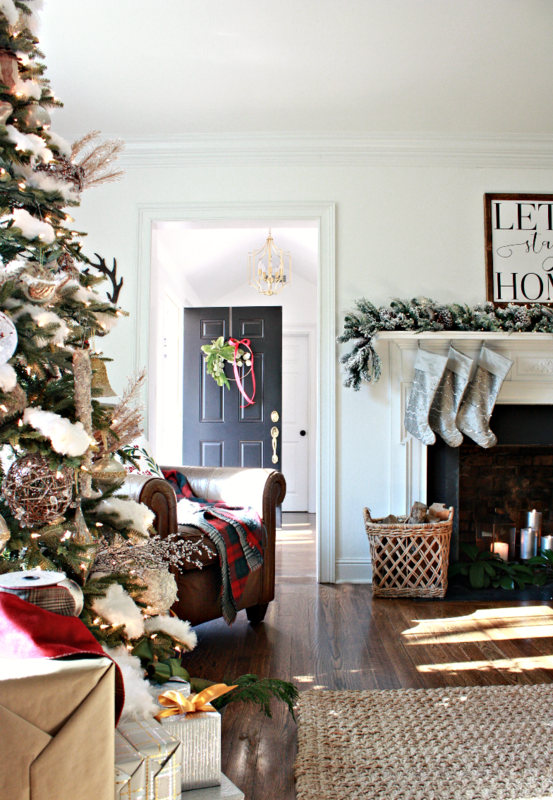 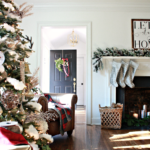 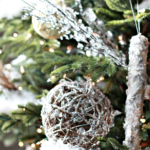 Start decorating the tree with Jute Pinecone and Iced Glitter Picks to add a natural touch. 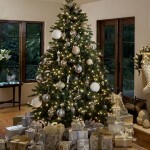 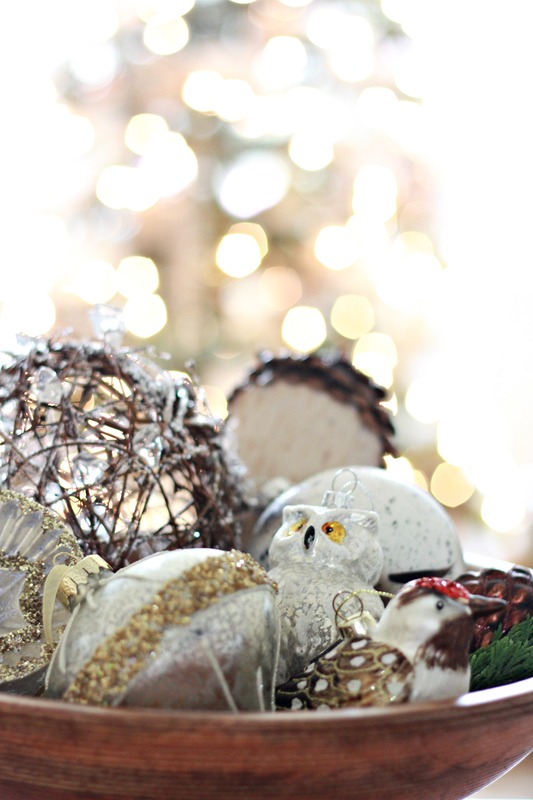 Then add a combination of Silver and Gold Ornaments and Woodland Ornaments for the main attraction. 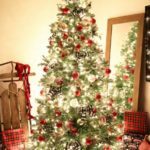 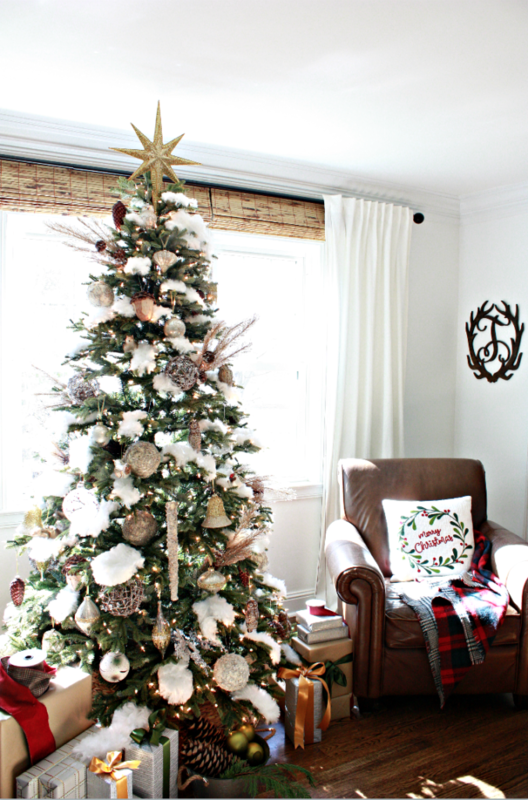 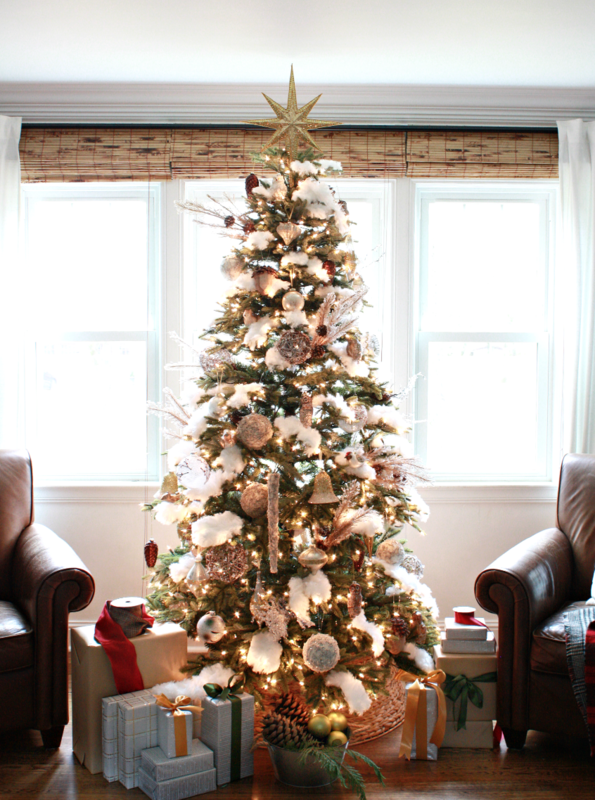 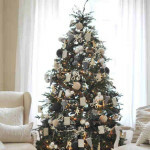 Accent the tree with Brown Glen Plaid Ribbon. 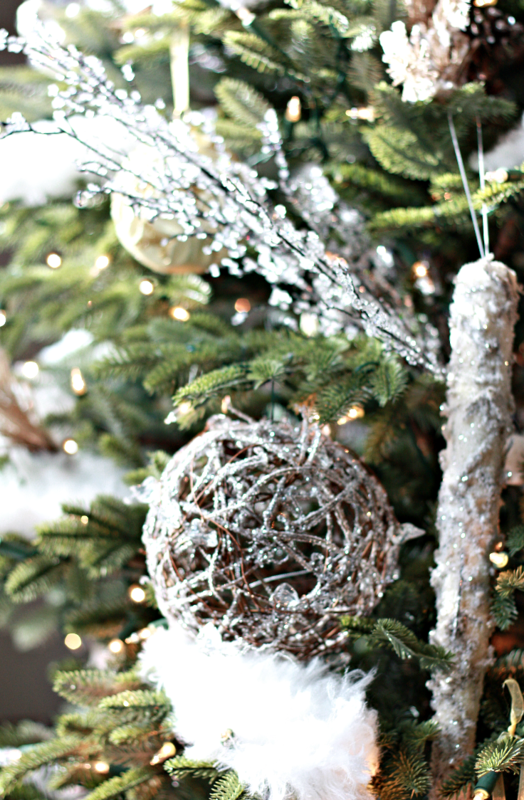 Top the tree with the sparkling Star Beaded Tree Topper and add a Woven Tree Collar to complete the look.